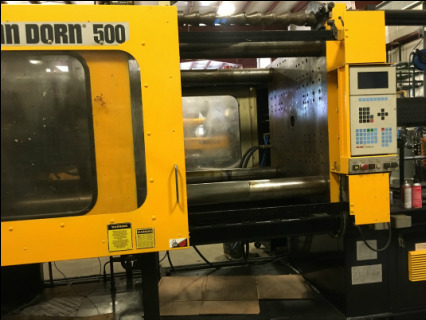 Rowland Plastics will consistently provide products and services that meet or exceed the requirements and expectations of our customers. We will actively pursue quality improvements through programs that enable each employee to do their job right the first time and every time. 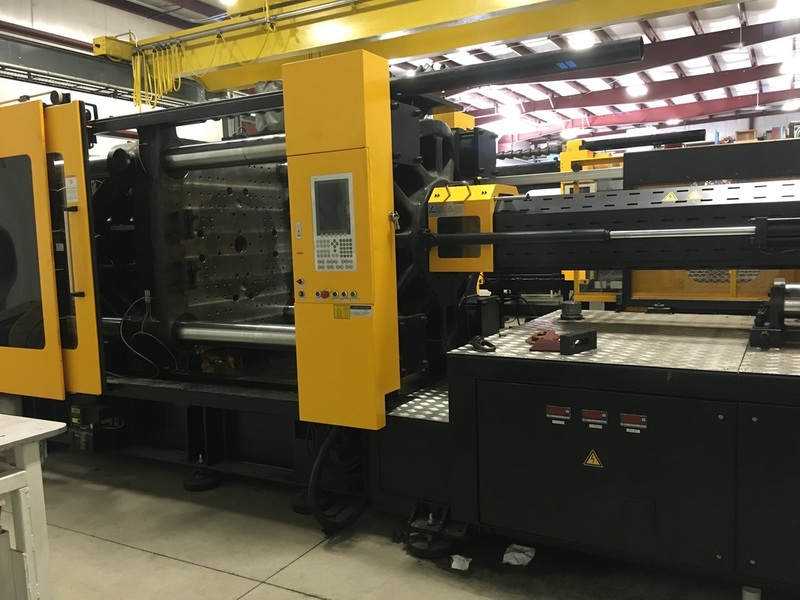 ​At Rowland Plastics, we have a variety of press tonnages to suit your molding needs.